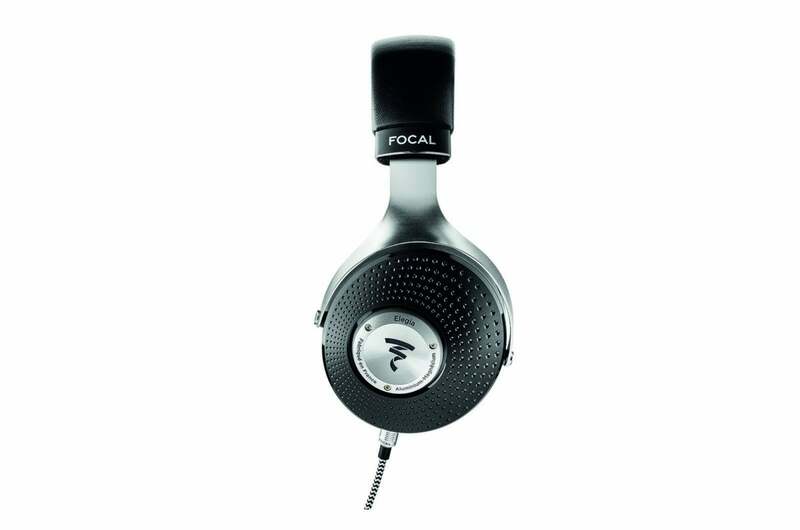 Audiophiles who prefer closed-back cans will dig Focal's first effort. 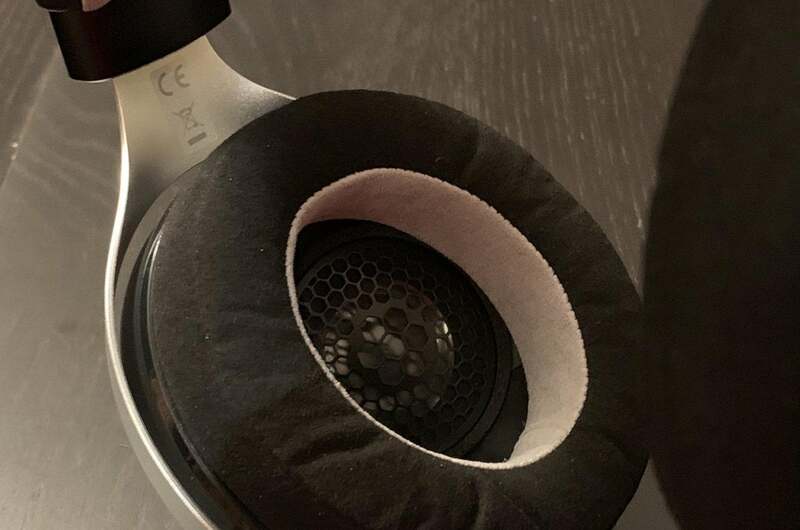 Until now, Focal’s flagship over-the-ear headphones—including the $1,499 Clear I reviewed for TechHive last year—have all been open-back models. With Elegia, Focal has thrown down the gauntlet at the closed-back competition. Build quality? Impeccable. Design? Gorgeous. Elegia is designed, developed, and assembled in France. The look and feel of these headphones is to die for. Every time I picked them up, I couldn’t help but stop and admire some new facet. Focal’s industrial design team paid attention to every detail. The black and silver aluminum and leather accents are breathtaking, with nuances you must see in person to appreciate. The Elegia’s ear cups have a dimpled design. The aluminum yoke has a brushed finish, with beveled screws at the ear cups that make light dance. The black Focal logo on the ear cups is etched in a slightly cratered circle. The micro-knurled polishing, meanwhile, gives off a rainbow-hued sheen like the back of a CD. The physical beauty of these headphones is complemented by their fit and feel. The memory-foam ear pads covered in plush microfiber create a spa-like cocoon. The ear pads also did wonders to block out the noise around me. High-quality, closed-back headphones like these always help me get lost in the music. I use Focal’s Clear as my everyday reference headphone, and I observed similarities and differences between the two models. Specifically, the aluminum yoke and click-adjustable headband are noticeably more snug on the Elegia than on the Clear. I felt as though the Elegia had a tighter grip, with less shifting when I turned my head or was on the go. Detail of the Focal Elegia’s ear pads. 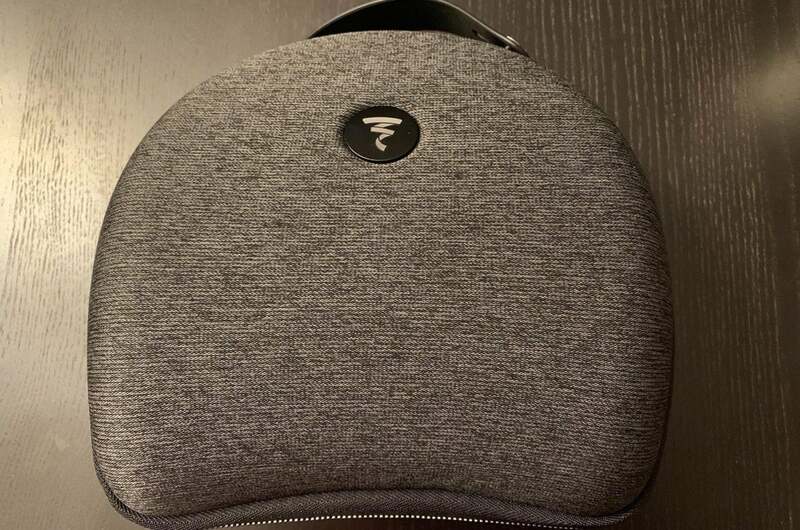 Focal includes the same high-quality carrying case that comes with the Clear headphone. The stylish, dark gray hard case is a thermoformed construction. It’s perfectly molded to store, protect, and carry the Elegia wherever you go. The Elegia’s cable is the same black and white zebra-styled braid as the cable included with the Clear. The color pattern is a perfect match; unfortunately, the cable is also thick and stiff compared to other headphone cables I’ve encountered. 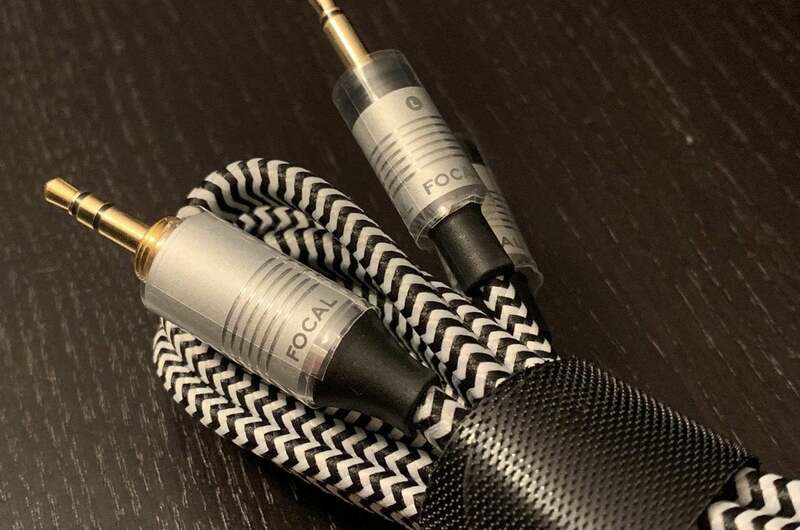 Focal includes three cables with the Clear: one with a balanced XLR plug, one with a 1/4-inch plug, and one terminated in a 3.5mm connector. Elegia comes with just with the 3.5mm connection. That cable has a threaded neck capable of accepting the included screw-on 1/4-inch adapter. Most professional and high-end audio gear come with 1/4-inch connections. The screw-on adapter ensures the adapter won’t slide out. The barrel on the 3.5mm adapter is big—about three times the size as what you’ll find on some other cables. Even with such a thick barrel, however, the threaded neck allows you to plug in the 3.5mm adapter through many (but perhaps not all) smart devices or high-res digital audio players when they’re in cases. I had no problem plugging the Elegia into the Fiio X7 Mark II’s cases. Elegia has angled drivers, positioned towards the front of the headphone, that are visible when looking at the ear cup from the side. Typical headphones place drivers directly to the sides of your ears. The Elegia’s drivers are shifted towards the front of the ear cup and are angled towards your ears to mimic the way we experience sound through traditional speakers. This design, which is also common to Focal’s Utopia, Clear, and Elear headphones, creates a solid soundstage that feels less “in my head” and more akin to traditional loudspeakers. I much prefer headphones featuring this driver orientation. Under the beautiful shell, Focal says that Elegia features a new generation of full-range drivers that can operate in the small space required of a headphone design, while delivering exceptional dynamics and pristine sound reproduction. The Elegia features a 4mm frameless, copper voice coil and an aluminum/magnesium alloy M-shaped inverted dome. Focal says that the M shape gives the dome a larger emissive surface area. 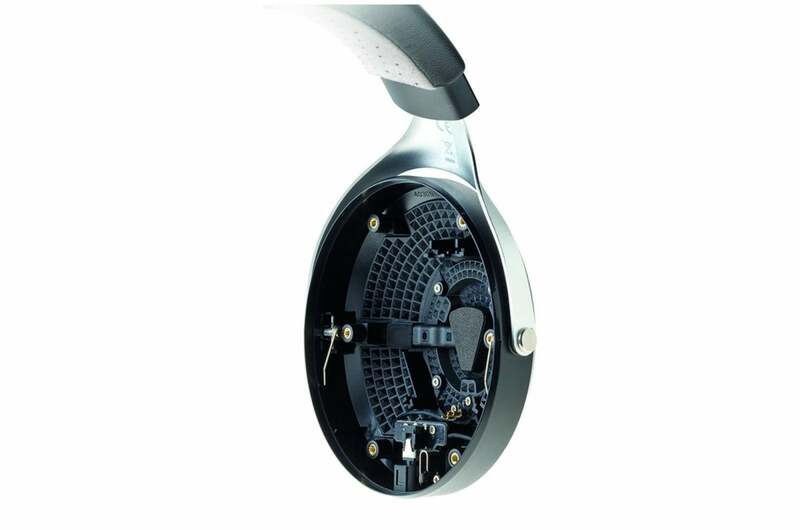 A cutaway view of the Focal Elegia’s closed-back ear cup. Beryllium is one of the best-performing headphone driver materials in the world, but it’s extremely expensive. 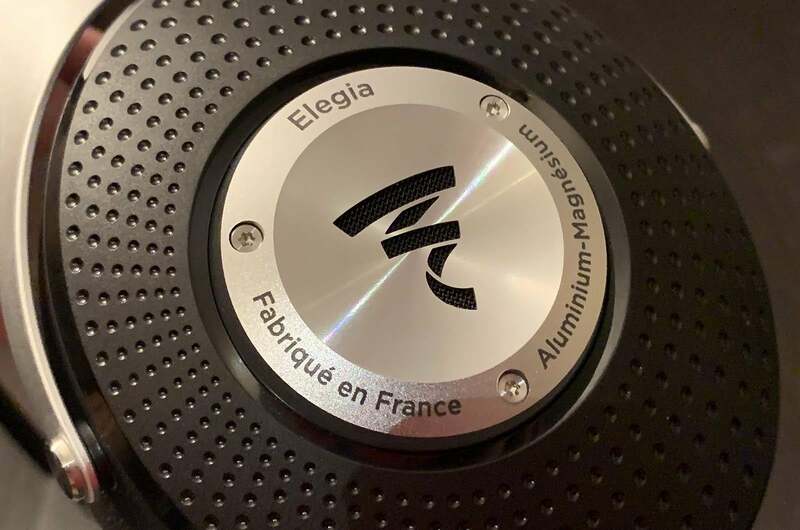 Focal uses Beryllium in its flagship Utopia headphone, but the manufacturer relies on an aluminum/magnesium alloy for the Elegia. 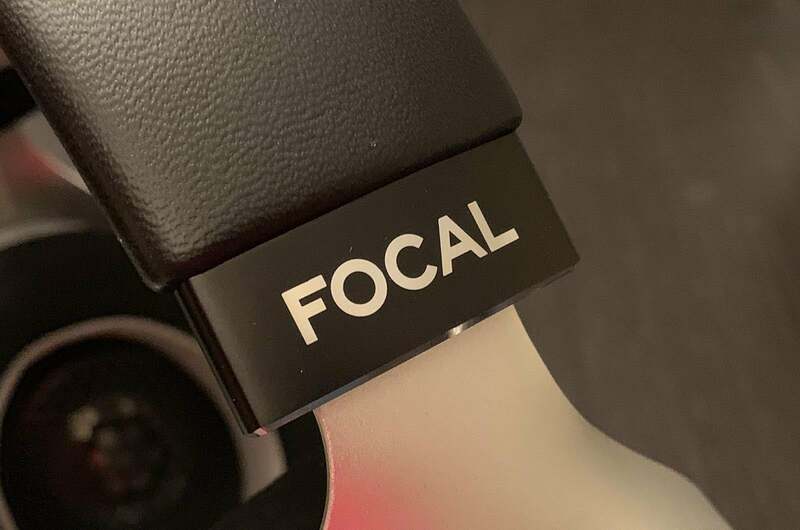 Focal says the allow delivers a similarly strong combination of lightness, rigidity, and excellent damping at a lower cost. Two vents help this headphone deliver outstanding frequency response, rated from 5Hz to 23kHz. The full-range speaker driver includes a vent to manage the balance between the bass and the midbass. A second vent, located at the back of the ear cup, picks up the rear wave coming from the center of the motor. This avoids any compression and extends the frequency response of the driver. The Elegia’s impedance is a mere 35 ohms. Not only is the Elegia easy to drive, the headphone will also perform extremely with ordinary smart devices. Detail of the Focal Elegia’s headband. I used a Fiio X7 Mark II and Astell&Kern Kann DAPs for my testing. I played high-res tracks stored locally on the players. With the Fiio X7, I also used the Android Roon app to access files from my music server. I used Tidal Hi-Fi exclusively for playing streamed music. The Elegia creates a beautiful, intimate, and rich musical experience. Orchestral works such as the London Symphony Orchestra’s performance of Haydn’s Symphony No. 92 and the Minnesota Orchestra’s performance of Aaron Copeland’s Symphony No. 3 were majestically rendered. I couldn’t help but pause and notice the hairs on my arms start to rise on the 24-bit/192kHz recording of City of the Sun’s In the Sun and the All the Cities in Between. Detail of the high-quality cable included. Female vocals basked in Elegia’s sunlight. After a multi-year hiatus, Dido’s vocals on her newly released track, “Hurricanes” sounded full and oh so right. The Elegia’s penchant for dynamics enlivened my listening. Midbass exhibited excellent dynamic punch without muddying vocals or the midrange. Good examples were Taylor Swift’s “Delicate” and “Look What You Made Me Do” and Lorde’s “Royals,” where bass lines knew their place but weren’t afraid to deliver a swift body blow when called upon. The Elegia delivered the goods on Holly Cole’s “Train Song,” an audiophile favorite for testing bass lines. To get the full bottom-end oomph this song should produce, however, I had to switch out the Fiio X7’s AM3 amplifier for the AM5 . Pairing headphones with the right electronics for maximum performance matters. The case is the same as the one that comes with Focal’s Clear headphones. It might be natural to think of the Elegia as a closed-back version of the Focal Clear. I’d call them fraternal, not identical twins. In addition to the natural difference between an open- and closed-back design, I felt as though the Focal Clear had more sizzle and shine on the top end, a hair more bottom-end control and dynamics, and slightly more resolution and air around instruments and vocals. These characteristics were laid bare on “The Greatest Show” and “From Now On” from the Greatest Showman soundtrack. The Elegia, by contrast delivered more midrange presence and perceived warmth. The Clear, I felt, was a more outspoken, brutally honest headphone; the Elegia always played the diplomat, tending towards a euphonic musical interpretation. These are, of course, purely comparative differences. 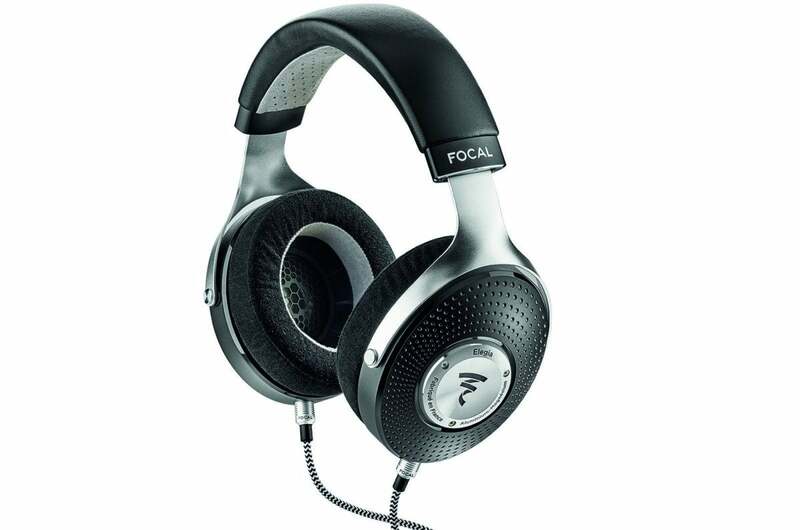 Focal’s continued foray in high end headphones hits another high note with the Elegia. Its design will turn heads while offering snug comfort on your head. The lofty $899 asking price delivers an equally lofty and rich musical experience. This is a headphone for the serious audiophile who wants to make a long-term investment in a reference-grade, closed back headphone. My take? The Elegia should be both on your short list to audition, and your Christmas list to own.